Companies are as different as the people that make them tick. Depending on their culture, products or services, and even clientele, organizations represent themselves in varied ways. 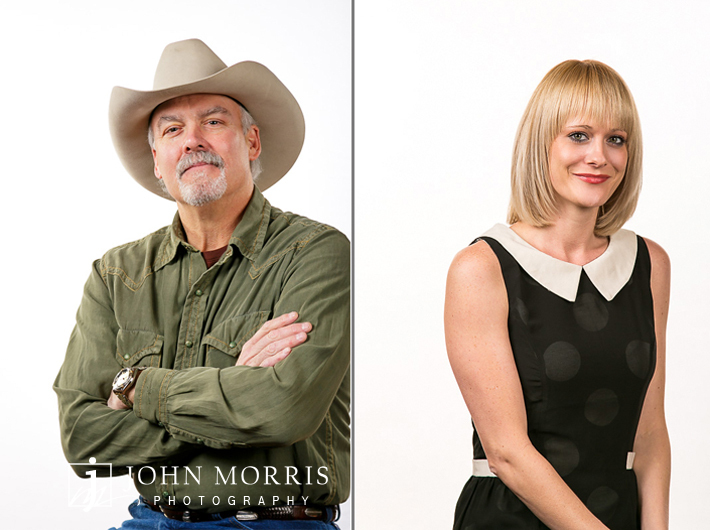 Headshots are an important factor in how a company communicates with its clients and we understand cookie cutter, one-size-fits-all headshots may not meet the needs of your organization. That’s why we provide the right kind of headshot for the image you are trying to convey. This first company was hosting an event here in Las Vegas at the Mandalay Bay and wanted to take the opportunity to get headshots of their associates while everyone was in the same place. 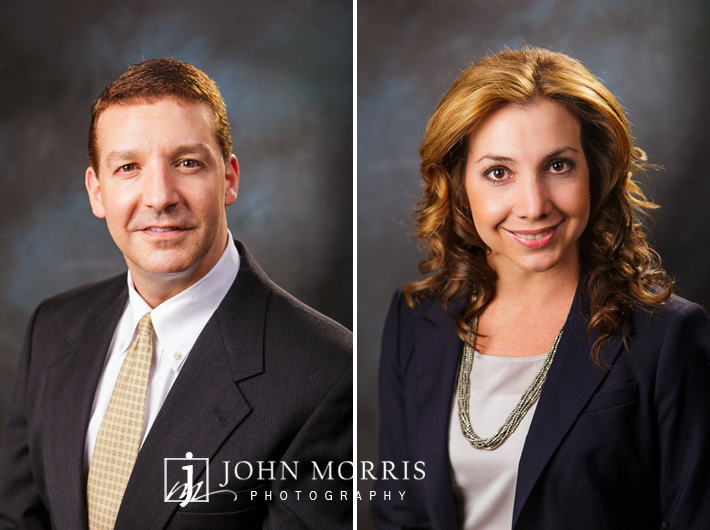 Having everyone in the same place can be rare, particularly for large or international companies, so conventions and annual meetings are the perfect time to get headshots of the team. 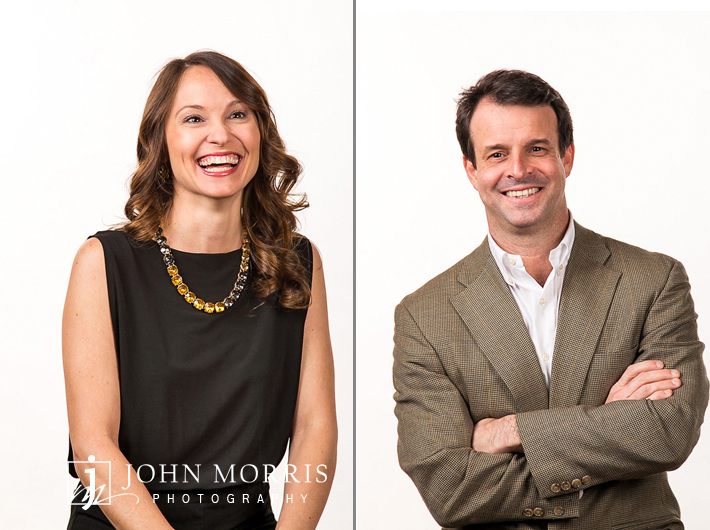 The team wanted headshots that were a bit less than casual and wanted the photos to naturally convey their personalities and attitudes, which are so important to how they work with there clients. Relaxed, smiling, laughing, this important element here was to get the subjects to feel comfortable enough to let their personalities show. This second corporation deals with well established clients, large corporations and institutions. 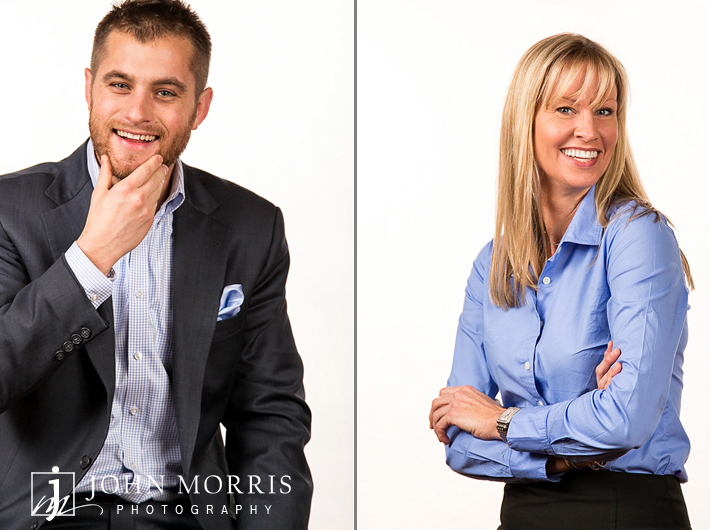 It was important for their headshots to represent a very polished, traditional and professional sales force. The company was hosting its top sale reps and used the opportunity to capture headshots of its management team and sales professionals in order to replace a mismatch of headshots currently displayed on their website. The goal here was to make the sales pro’s look their best. We were able to setup a portable studio, small and efficient, to move 70+ professionals through before a social event organized to celebrate their achievements. 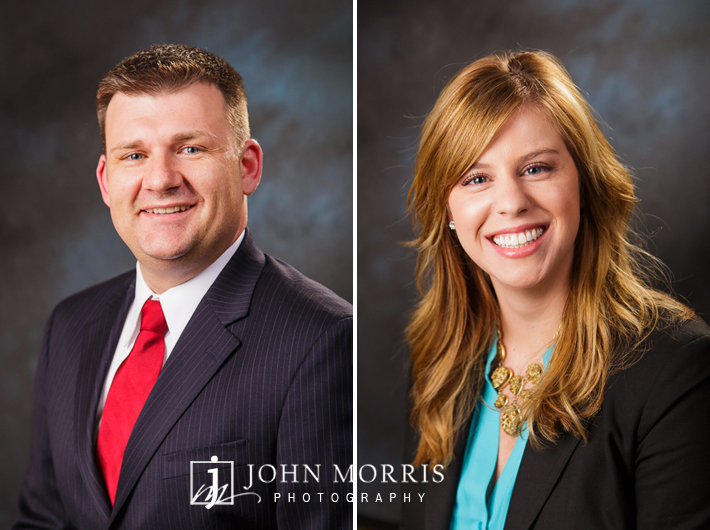 It was a great opportunity to create some very nice, traditional headshots while the team was dressed to the nines for the event. 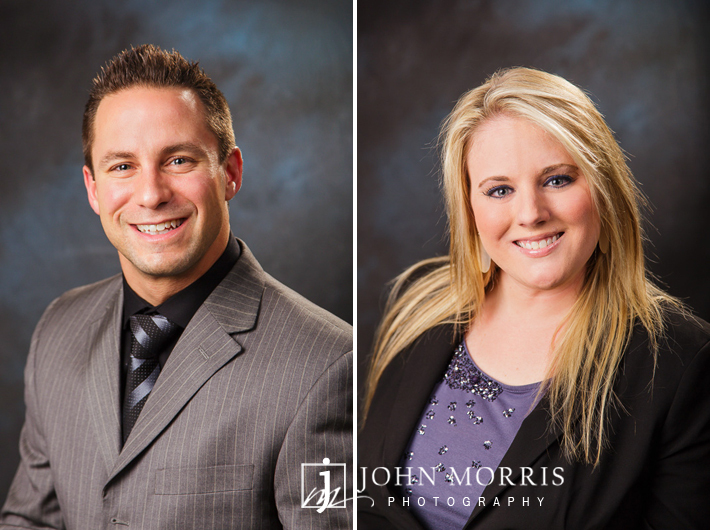 If you are planning an event in Las Vegas, this is the perfect time to organize a headshot photo session and we at John Morris Photographer have over ten years of experience working with clients big and small in customizing and capturing headshots that can help define who your company is to your clients.